Tracy Village Womens team will be entering their 7th season in the NTFL in October 2018. 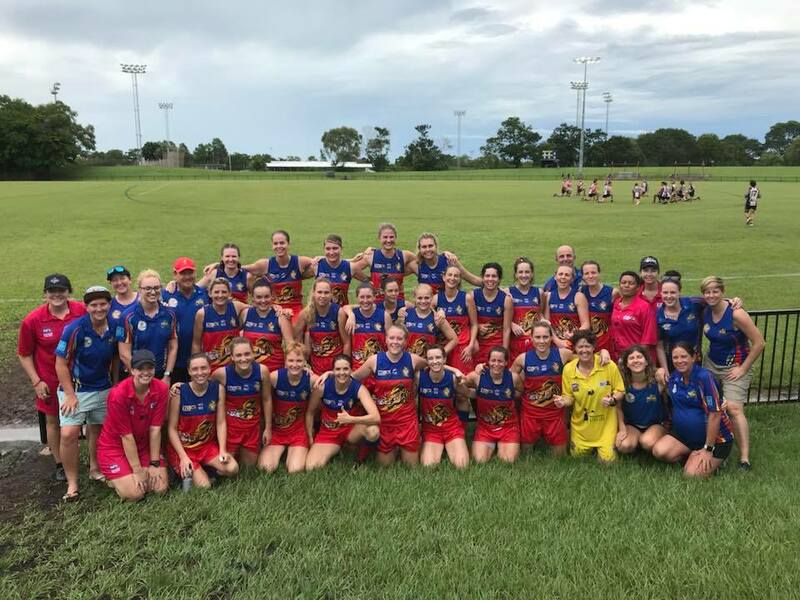 In just their second year of existence the girls made the first week of finals and they made the Grand Final to be the NTFL runners up of 2014/2015. Training is held on Tuesdays and Thursdays at the Tracy Village football oval and anybody interested in competitive sport, learning about AFL, fun, fitness and social events should join. New players welcome!